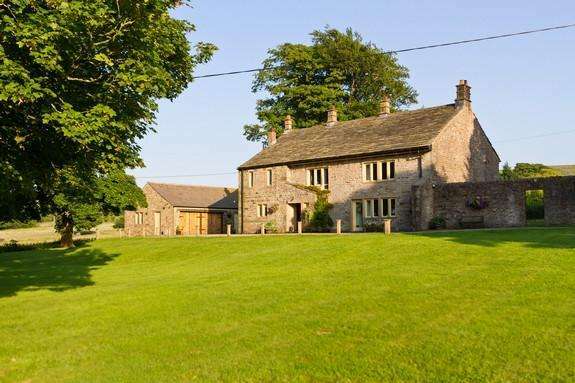 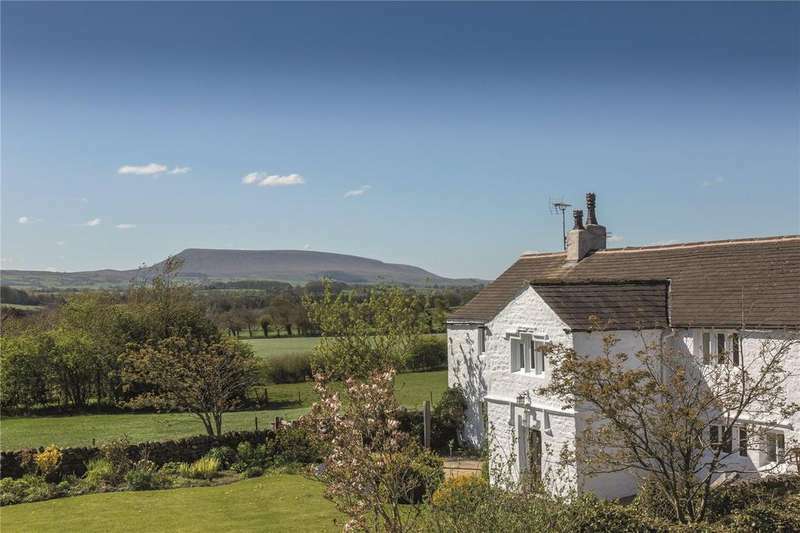 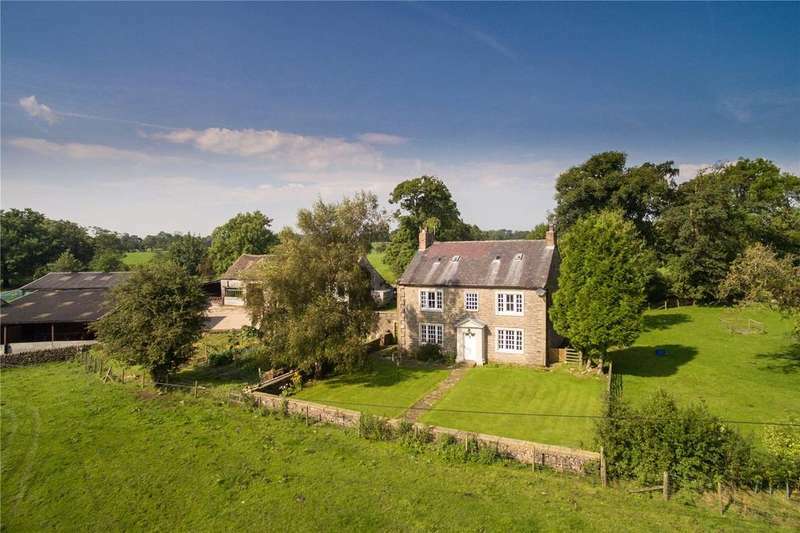 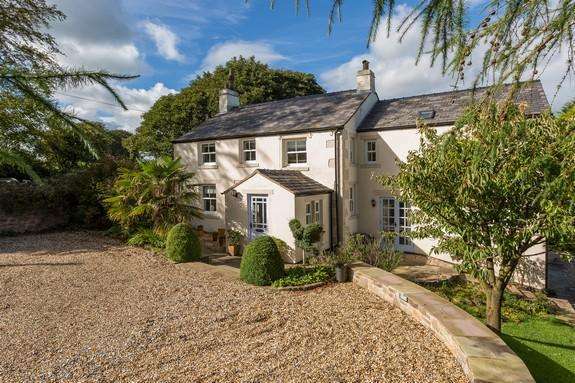 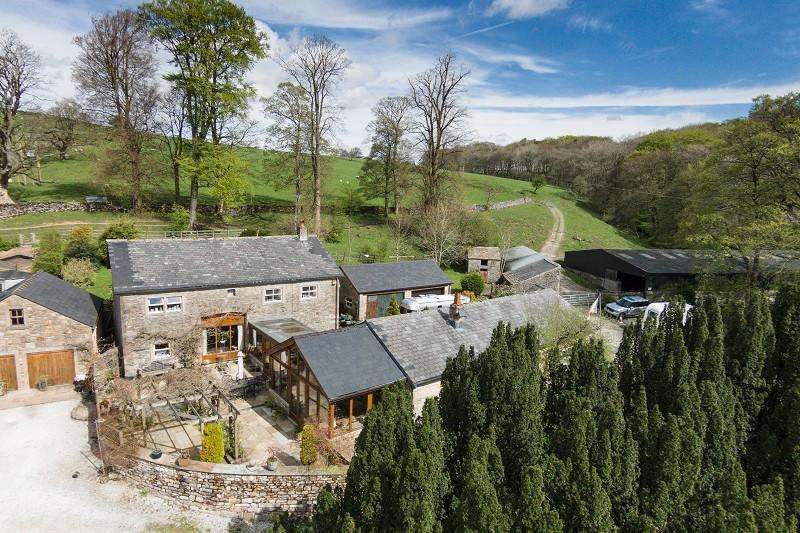 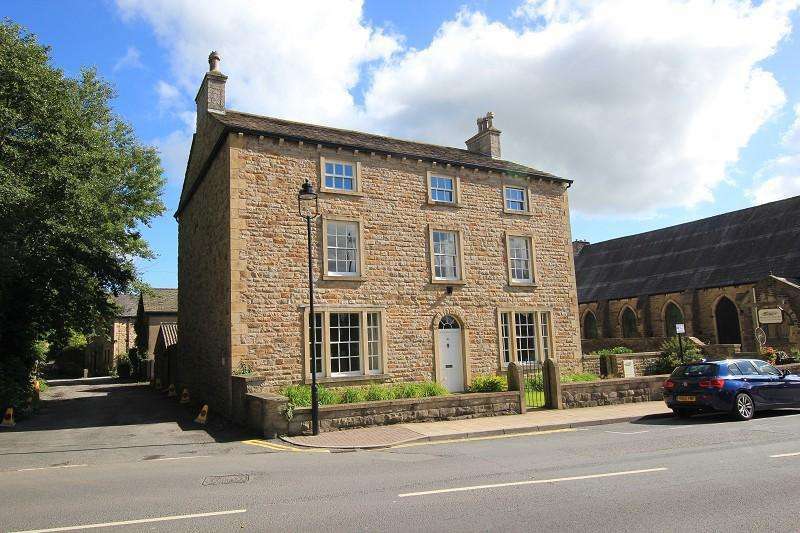 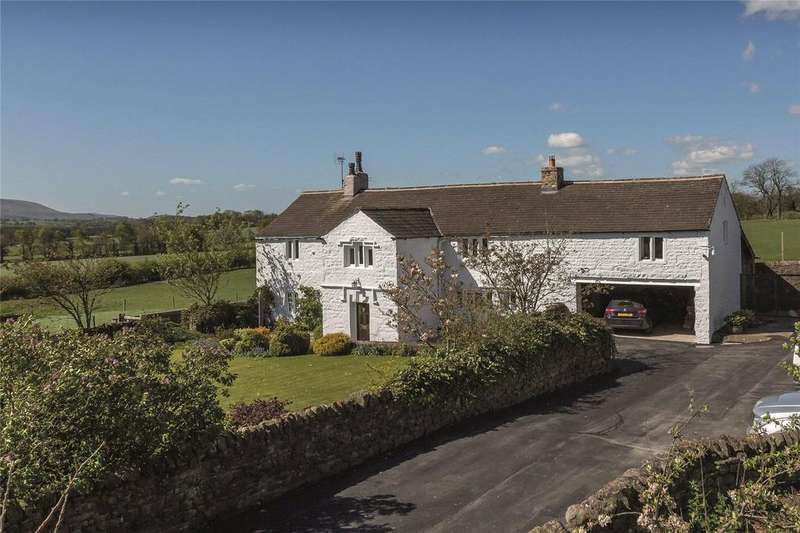 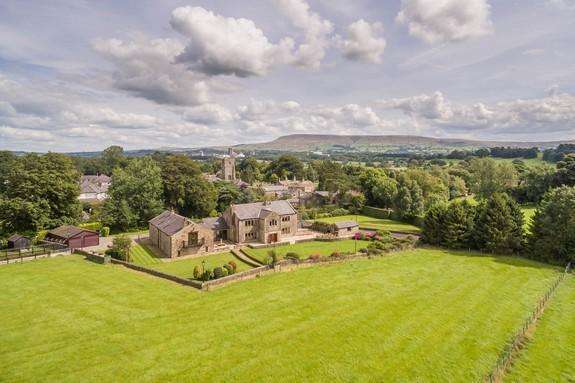 A first class productive farming estate in the ribble valley. 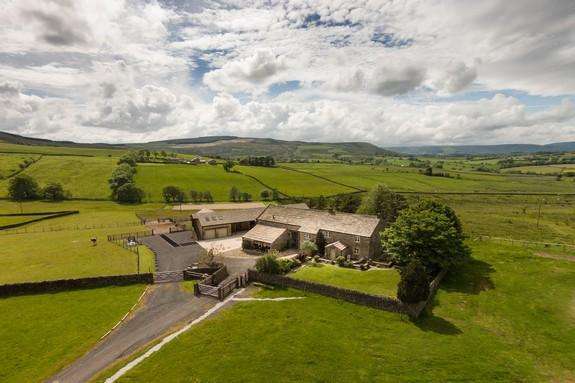 An excellent commercial livestock farm close to gisburn in the ribble valley. 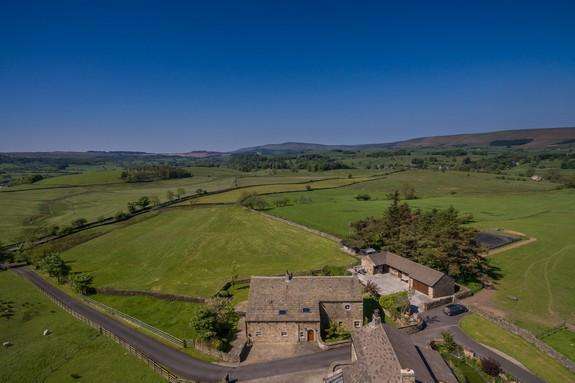 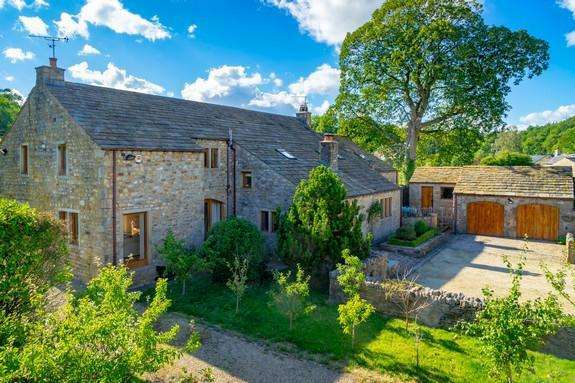 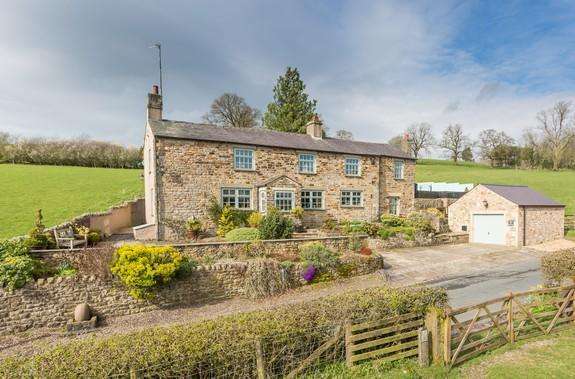 A productive and accessible farm set within beautiful countryside on the fringe of the forest of bowland area of outstanding natural beauty.